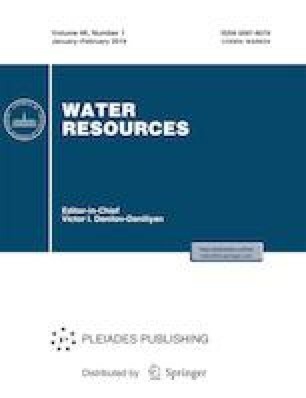 The objectives of this study were to predict the water quality index using Support Vector Machine (SVM) model and to identify the most important attributes affecting the variability of the water quality index in the Sefidrud basin which is located in the northern part of Iran. Water samples at each site have been collected monthly from December 2007 to November 2008. At each station, water samples were collected from inside the middle of the river by means of a plastic bucket and were transported to the laboratory. Water quality parameters were measured, calculated and classified according to the standard methods. Prediction of the SVM models in the study area resulted in determination coefficient and root mean square error of 0.87 and 0.061 for the water quality index, respectively. The nitrate was identified as the most important attribute influencing the water quality index. Overall, our results indicated that the SVM models could explain 87% of the total variability in water quality index. Besides, the predictability of water quality index could be improved by other statistical and intelligent models. These predictions help us to improve river management, regarding water quality.